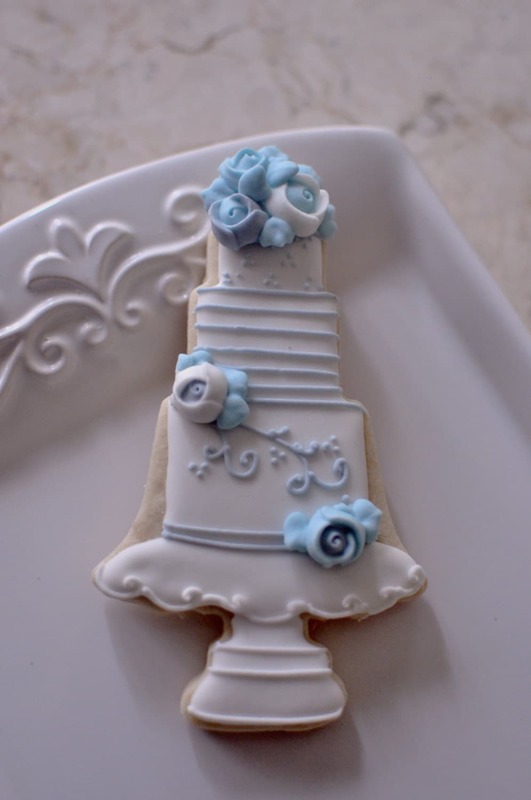 This listing is for 12 pieces of wedding cake cookies with royal icing rosebud accent. Colors can definitely be modified to your liking. Size is 3"wide by 5 1/2" tall. They will be individually wrapped in self-sealing cellophane. 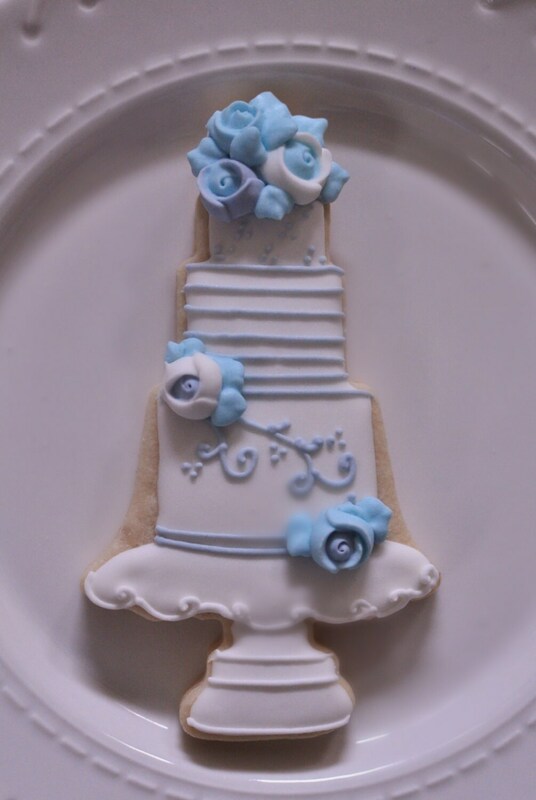 Mini sized cookies in the photos are not included. They're only for size reference. Need 100 of this cookie? 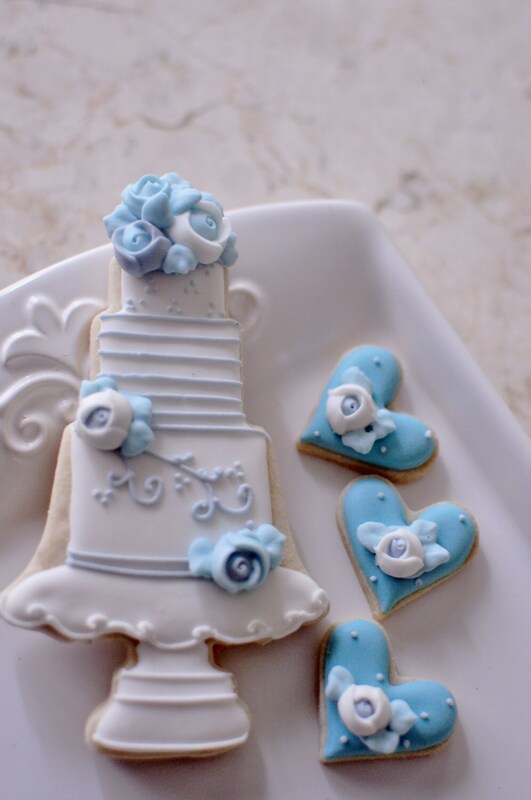 Go here for a special priced listing :-) You'll get 100 free mini heart cookies! Please send me a convo before purchasing to ensure that there's enough time to process your order. In some cases I'll need to create a Custom Listing according to what you and I have spoken and agreed on. Please allow at least 2 weeks of baking and shipping time. Lead time may be longer for bigger quantity orders.